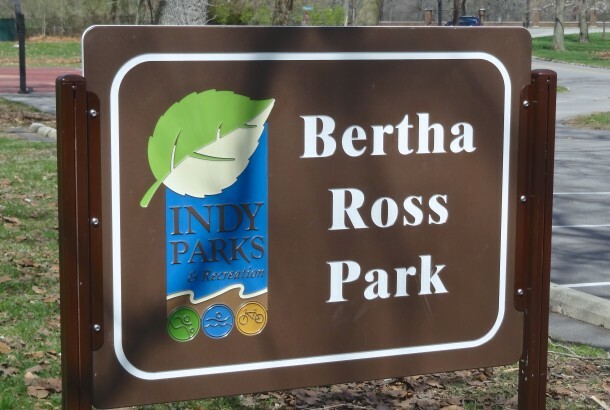 Welcome to Bertha Ross Park! 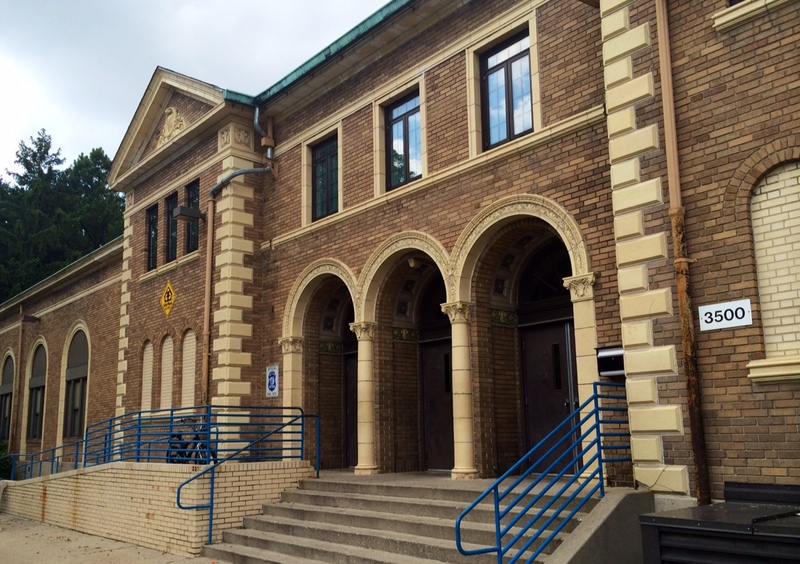 Today we head north from our last featured Watkins Park, on Dr. Martin Luther King Boulevard, to Bertha Ross Park, at 3700 North Clifton Street. 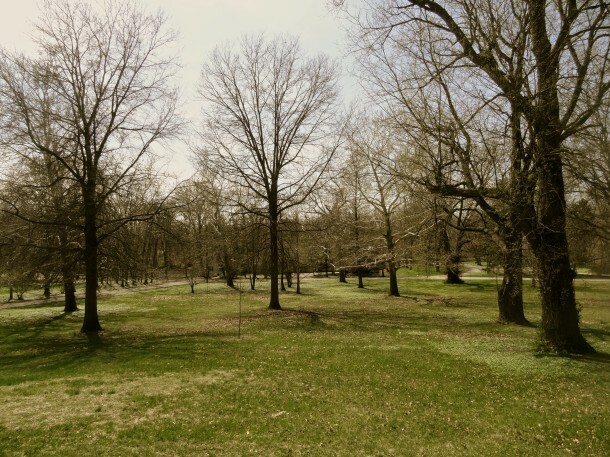 Indianapolis purchased this twelve-acre green space in 1925 to provide a neighborhood park for residents living on the northwest side of downtown. Originally named Golden Hill Park, its rolling hills and mature trees make it a picturesque gateway to the quaint Golden Hill Neighborhood. Bertha Ross Park was originally known as Golden Hill Park. The same year Golden Hill Park opened its gates, Bertha Ross was born. Ross was an influential public servant, a member of the Northwest Civic Association, and The Arc of Indiana. She was employed as a social worker and earned her degree from Indiana University-Purdue University Indianapolis in 1971. But Bertha Ross is best remembered for founding the Golden Hill Junior Baseball League. She believed providing organized recreation activities for young boys would deter vandalism and petty crime. Ross raised funds for the league, in order that cost would not prohibit any child from participating. 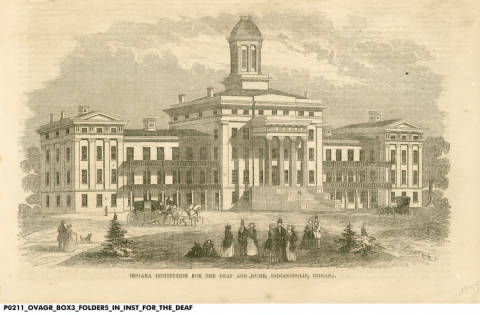 Those who could afford to paid a five-dollar enrollment fee. Boys, aged seven to fourteen, competed in the ten-team league at the park’s baseball diamonds. Players received mitts, bats, and a uniform sewn by Ross herself. There was only one rule for playing in the league: players “couldn’t get into any trouble”—this included no cursing or smoking. At the end of each season, Bertha Ross and her husband held a banquet to honor the players’ sportsmanship and diligence. 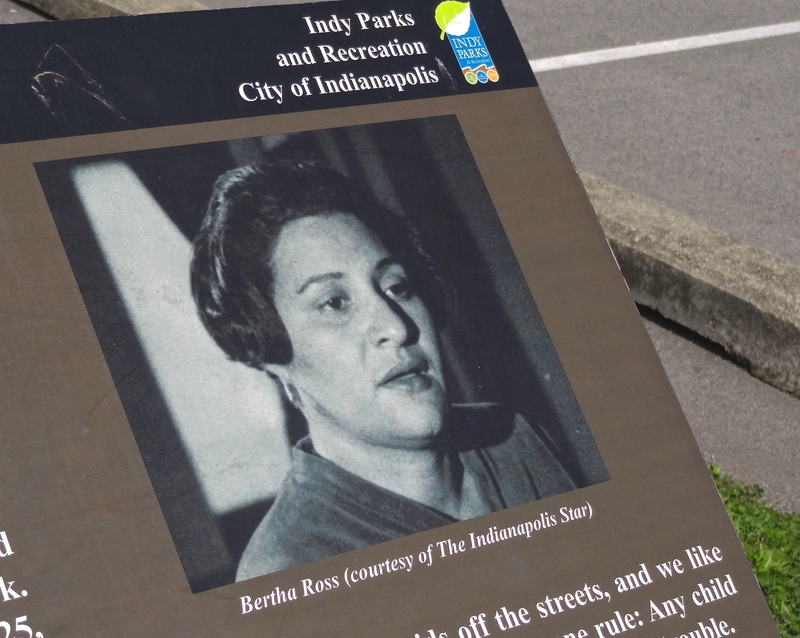 When Ross passed away in 1974 at the age of 49, the city renamed the park to honor her legacy. A plaque near the baseball fields tells the story of Bertha Ross. The baseball diamonds where the Golden Hill Junior Baseball League competed still stand at the park’s entrance. 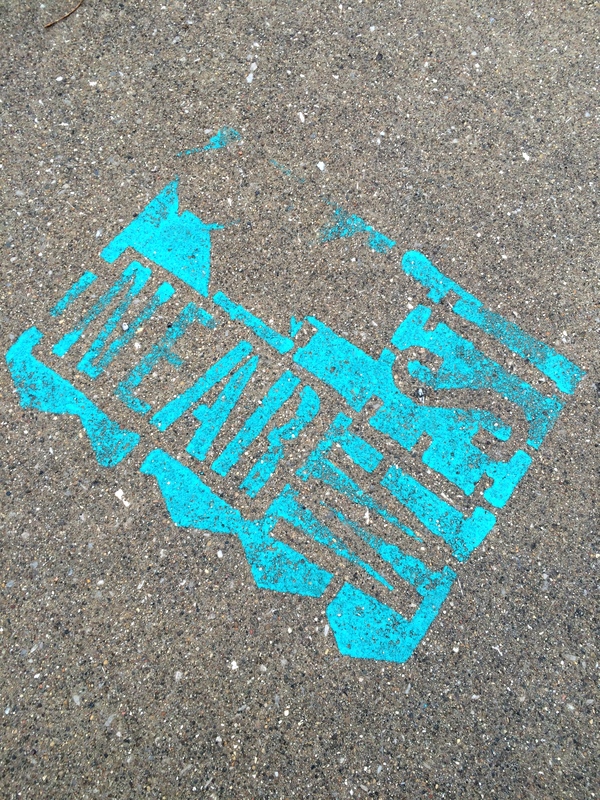 Today’s park features a playground, basketball courts, and two picnic shelters. 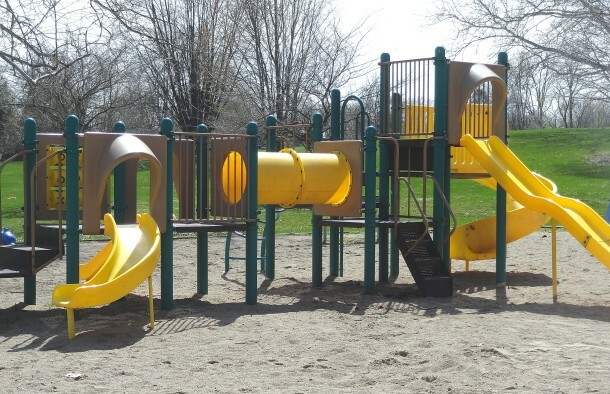 Comfort stations were added in 2011 through a grant from Eli Lilly & Company, expanding the park’s ability to host community events and summer programs. The mature trees of Bertha Ross Park provide shade to visitors. Bertha Ross Park celebrates the contributions of an influential Indianapolis woman. It boasts beautiful views of the historic Golden Hill District and Crown Hill Cemetery. 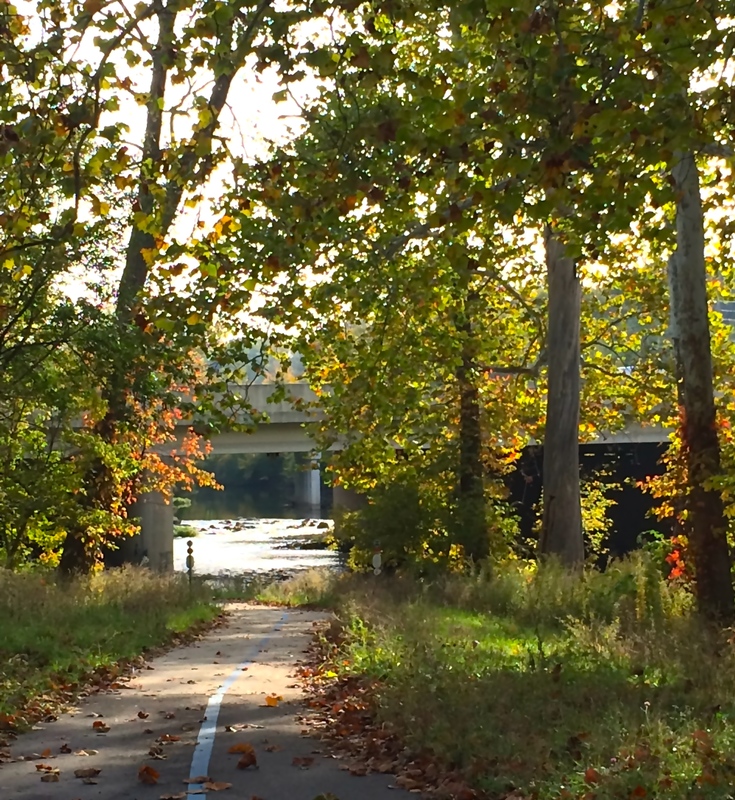 Bertha Ross Park is the perfect place to spend a spring afternoon in Indianapolis. In 1943, just south of “Golden Hill Park” at about 3400 N. Clifton St., was where I went to Kindergarten. I still have my Kindergarten class picture, and recently exchanged letters with the only person I have a name for. 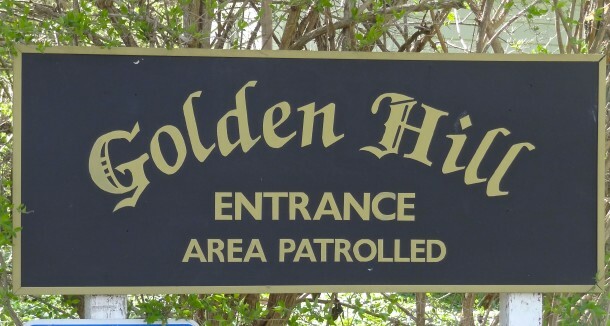 At age 7-10 we neighborhood kids walked up to Golden Hill and climbed the trees, snuck around the edges of Woodstock golf course, and when it was hot we drank from the outside faucets of the nearby Golden Hill homes. One organized event at the park was a pet dog show. Mom and I took our dog, Trouble, and showed him off. Mom worked part time at the Hufnagel hardware store at 3412 Clifton. What a great memory, Jack! Thank you for sharing. Trouble sounds like the the perfect name for a dog.